Alexis Tsipras, Prime Minister of Greece, has sold his country out to the failed ideas of the euro. There is no possible way for this deal to work for it will bring only more austerity to Greece that will continue to grind its economy to a halt. Raising taxes will not create jobs and it will not restore Greece as a workable economy. What is being ignored here is simply that Greece is just the canary in the coalmine. It is the first to die from a system of excessive debt and rising taxes. This is the trend in all Western economies until BIG BANG. Our present flock of world leaders are just brain-dead when it comes to economics. They have all viewed the people as worthless sheep whom are there to serve them. We take it every time. Even though the people in Greece gave a resounding referendum, even Tsipras interprets it to his own advantage by selling his own country to Brussels for a handful of silver coins. The Greek PM says that his government has a strong mandate to complete negotiations with its creditors towards a viable solution. Yet there is no viable solution. The more they hunt down money for taxes, the less economic activity will emerge, and their tax revenues will continue to decline making their assumptions the dreams of fools. Even a group of economists has pleaded with Merkel: “Madam Chancellor, we ask you to take on the vital leadership role.” They have called upon the federal government to a turnaround on their Greece policies. 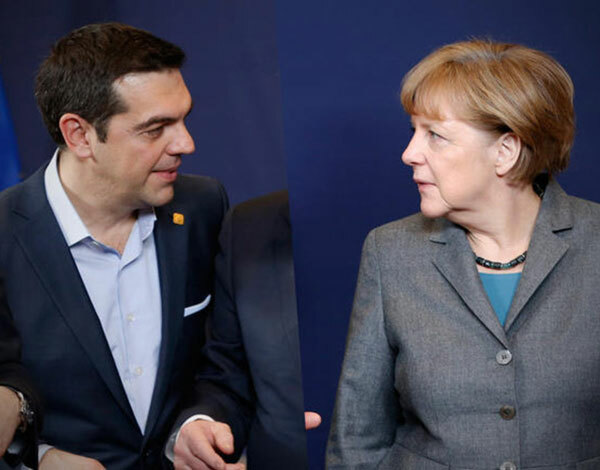 In an open letter to German Chancellor, Angela Merkel (CDU), they call for a restructuring of the Greek debt in order to prevent an existential crisis of the EU and a further deterioration of the situation in Greece. In her letter, she warned of a “disaster”. Economists are urgently calling to end to the austerity policy. “The prescribed medicine has let bleed the patient, but not cured of the disease,” said Jeffrey Sachs, former State Secretary at the Ministry of Economic Affairs, Heiner Flassbeck, and two other economists in the letter that also criticizes Thomas Piketty. Creditors must therefore draw “a course correction” into consideration. Greece in particular needs a “substantial reduction” of its debt burden. Economists reference in their letter the situation in Germany in the fifties, when debt restructuring laid the foundation for the German economic recovery. Of course, Merkel ignored the letter for it is against her personal career. Yet what we must understand is this is by no means unique to Greece. This is the start of BIG BANG and as the rest of Western nations raise taxes, the economy will fall off a cliff and they will bring economic activity into a swan dive. As always, they will blame the private sector. We can see this decline coming as long-term bonds crashed from May, liquidity has collapsed, and there is excess cash in the short-end keeping interest rates low, ensuring we will see not just municipalities decline into a debt crisis like Detroit, but we are staring in the eyes of death insofar as pensions are concerned. Politicians are good for only (1) lies; (2) corruption; (3) debt; (4) taxes; and (5) death and war. 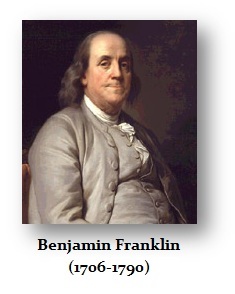 As Ben Franklin said – two things that are certain is death and taxes.